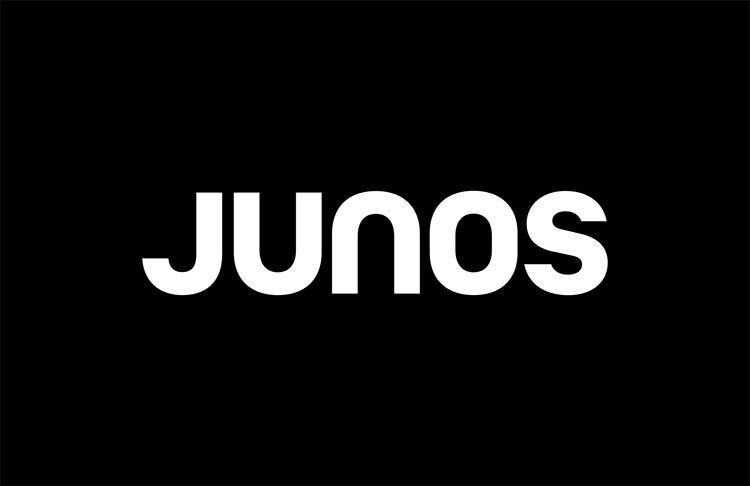 Nominees for the 2019 Juno Awards have been announced. Four nominees have roots in Victoria. Victoria’s David Foster is nominated for the ‘Jack Richardson Producer of the Year’ award for his work on Michael Buble’s recordings of ‘My Funny Valentine’ and ‘Where or When’. Foster will also be presented with the ‘Humanitarian Award’ for his dedication to philanthropy through his support of hundreds of charities, including his own non-profit organization, The David Foster Foundation. Steve Bays is nominated for ‘Recording Engineer of The Year.’ The Hot Hot Heat and Mounties frontman is nominated for his work recording with Vancouver band Dear Rouge on their song ‘Flashes’. Other Vancouver Island based nominees include Nanaimo’s Diana Krall and Saltspring Island’s Raffi.